Classic Bordeaux, inky and extracted but elegant and refined. 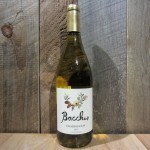 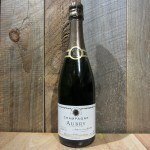 Nicely balanced and even in its youth, an easy drinking convivial wine with expressive aromas of fruit and earth, cassis and black plum on the palate and a lengthy, very smooth finish. 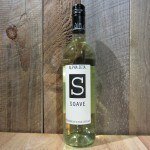 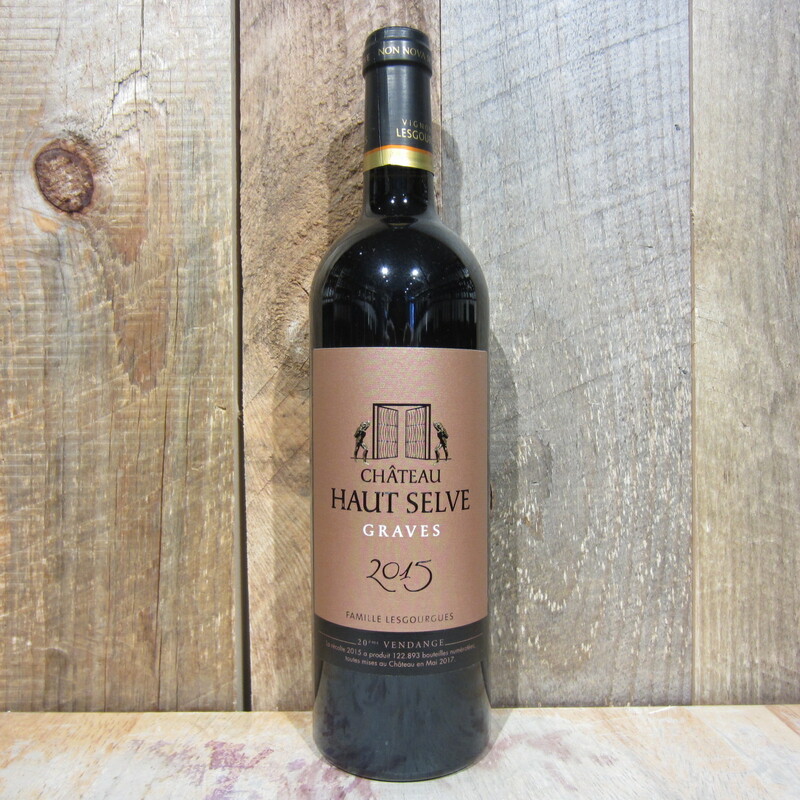 Be the first to review “CHATEAU HAUT SELVE GRAVES 2015 750ML” Click here to cancel reply.